Admirals Cove in Jupiter is really a wonderful location. The Jupiter location is amazing. 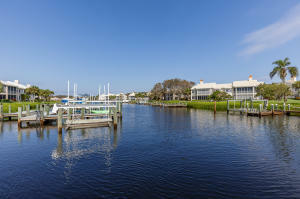 But, if this isn't the community for you, you might like one of the other local communities like Passages - Jupiter Island or Rio Vista or Via Del Mar that are located here as well.